The 3G version of the TF300 – the TF300TG – is next in line for the 4.2.1 update, which appears to have started rolling out sometime over the past couple of days. 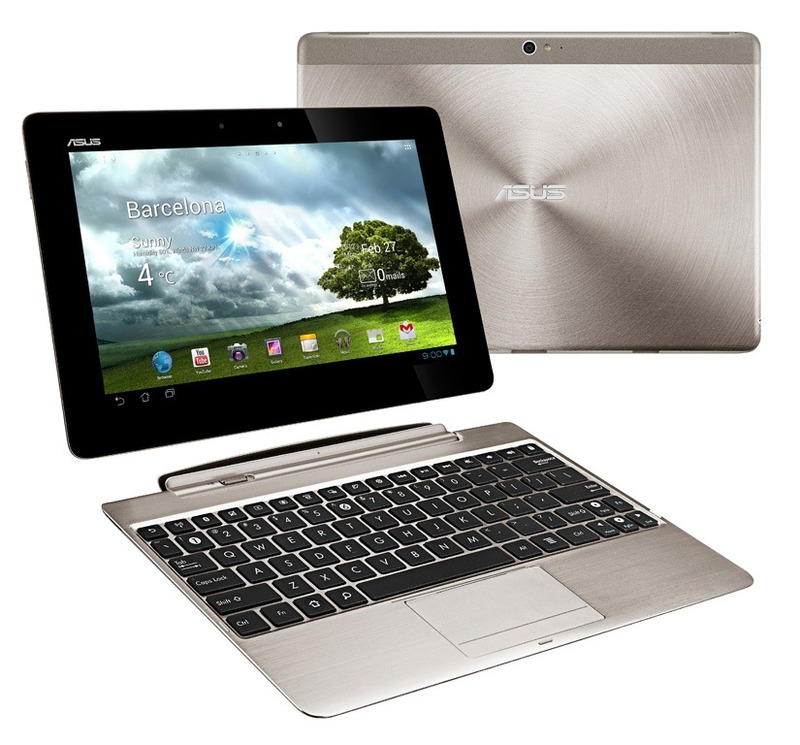 When it comes to well-support devices, ASUS is a company that stands by its products. 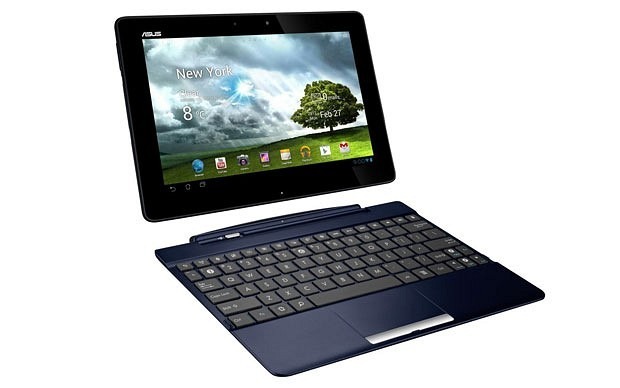 The TF300 was the first non-Nexus device to get Android 4.2, and the Taiwanese manufacturer followed up by bringing the updated build to the TF700 (Infinity) and MeMO Pad Smart. Those of you who decided to unlock the bootloader of your ASUS Transformer Pad 300 were likely pretty bummed when the 4.2.1 update started rolling out earlier this month (I know I was) since ASUS decided that unlocked devices shouldn't get OTAs. Thankfully, the company just uploaded the full ROM to its site for your flashing pleasure. The TF300 marks the first non-Nexus tablet to get the bump to 4.2.x, which brings features like multi-user, quick settings, lockscreen widgets, and much more. 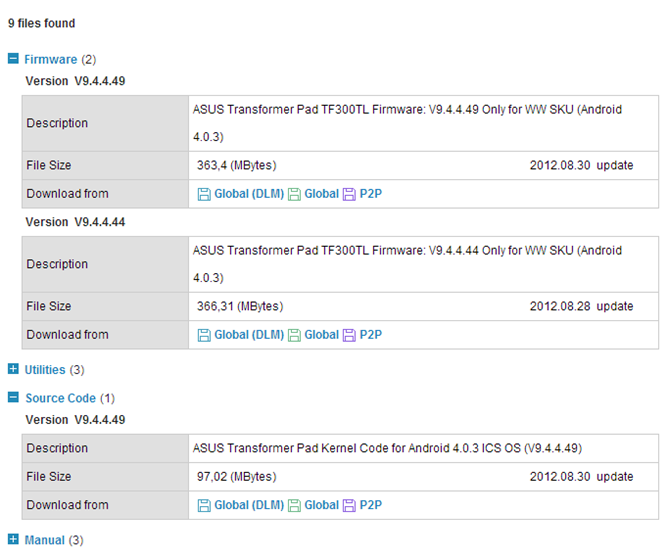 ASUS Is The First To Roll Out Android 4.2 To A Non-Nexus Device, Starting With The TF300T In The U.S. It's been over four months since Google officially announced Android 4.2 and slightly less time since the initial round of new Nexus devices running it went up for order. Much like the gunshot that kicks off the 100-meter tortoise race, that launch signaled the silent contest to see which manufacturer could get out a non-Nexus update first. 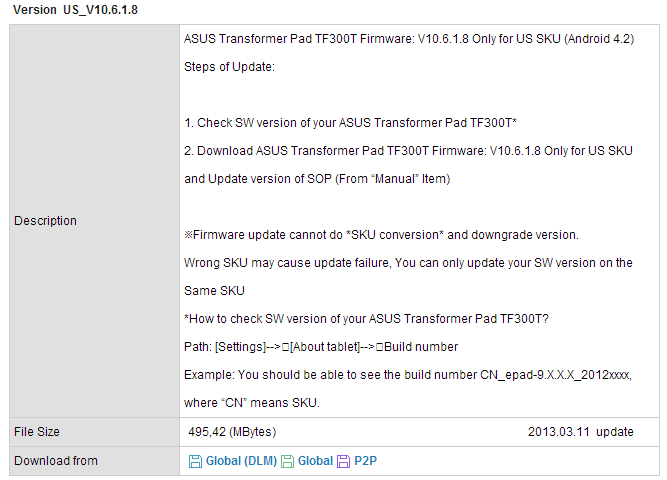 Today, we have our winner: ASUS, with a shiny new version of Jelly Bean for the Transformer Pad (TF300T). Time for day two of our NVIDIA Tegra holiday giveaways! We'll be holding 2 more Tegra-themed giveaways in addition to this one over the next couple days - so be sure to come back every day through Sunday to check out the latest one. 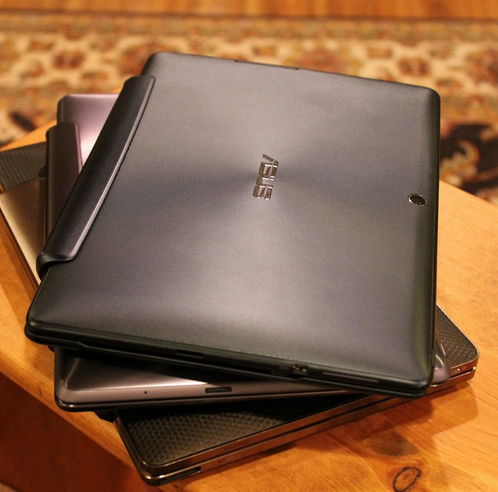 Today's giveaway is - you guessed it - more tablets! 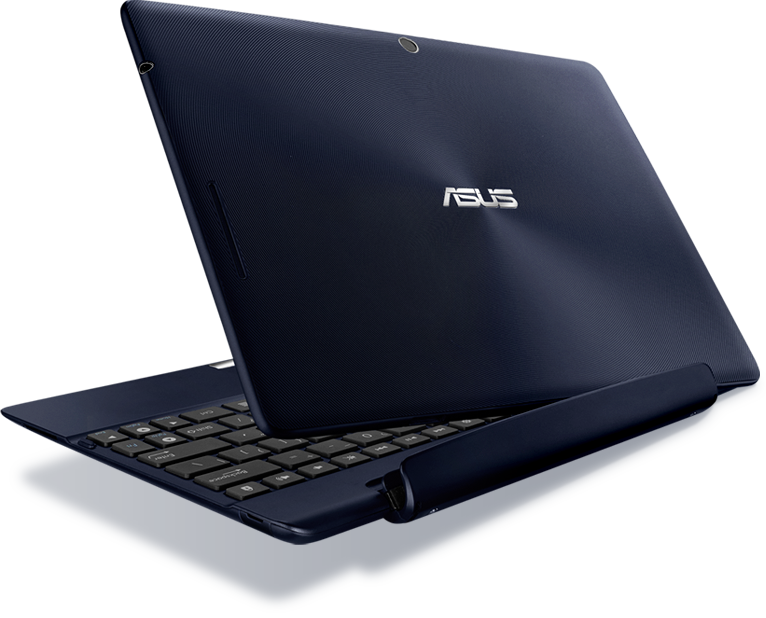 We're offering up the ASUS Transform Pad Infinity (TF700) and Transformer Pad 300 (TF300T), both bundled with their respective keyboard docks - both of which pack Tegra 3 quad-core power. 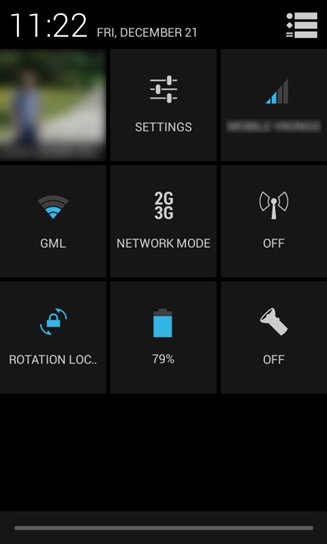 Have an LTE-packing TF300? 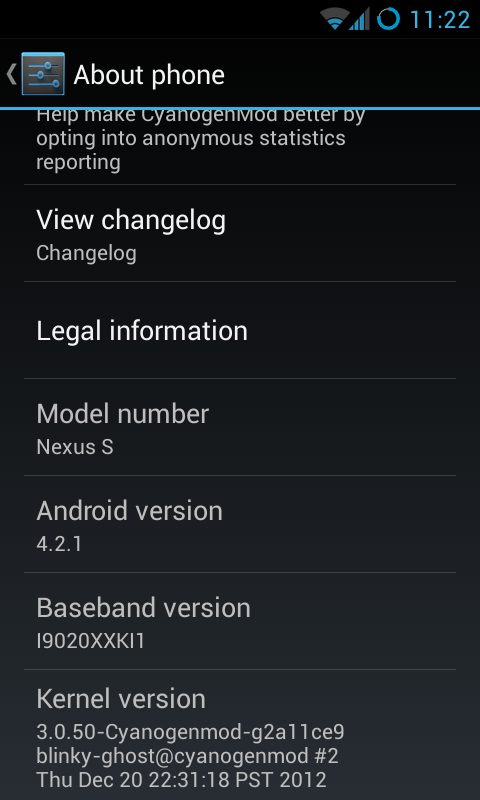 Ready for Jelly Bean? Good news! ASUS has now made the full ROM available on its site. To get the latest and greatest on your tablet, you need only download the blob file, extract its contents, and then flash away. This update should match that of its Wi-Fi counterpart, bringing some subtle, yet noticeable, enhancements to the device. You'll be able to feel the difference immediately thanks to Project Butter, and get the latest El Goog has to offer in the realm of voice controls with Google Now. 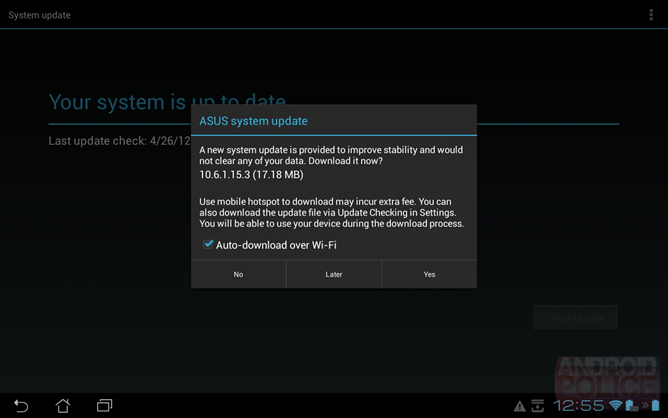 A new update for Asus' middle-range Android tablet is rolling out at this very moment. 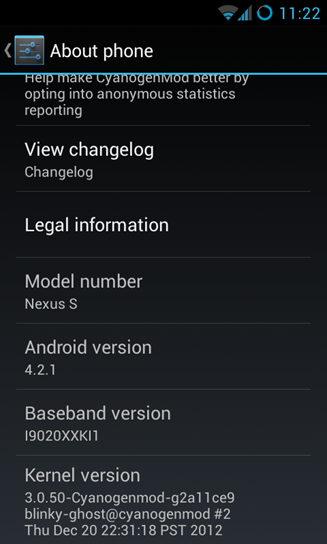 Users on XDA are reporting getting the update notification, but it appears to be a little fickle with rooted devices. The abbreviated changelog claims this is a simple stability enhancement. 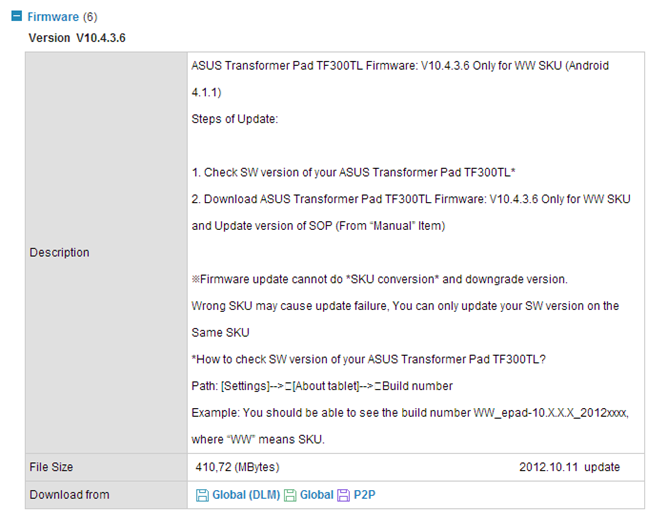 Update: This build is now available as a full ROM over at ASUS' TF300 Downloads. 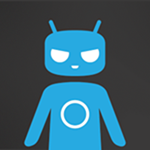 To get the software on a rooted device, it is recommended that you take a few steps before applying the update.